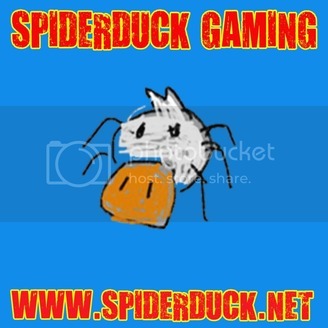 Spiderduck Gaming is the game podcast, and the return of the original Spiderduck Podcast. 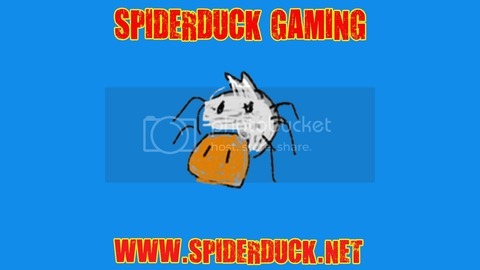 A couple years ago Trevor Osz and Tim Smith had the first iteration just called the Spiderduck Podcast, but now they are back to talk about video games! Hey guys, Trevor (@TrevorOsz) here and I decided to do a podcast about my favorite games of 2017 and brought along a few friends of mine in Kent Gambill (@ProfessionLKent) from Infinity Ward along with his wife Genevieve AKA GenConn who also works in the industry. This is each of our top 10 favorite games of the year, check it out and maybe we will be doing some more podcasts in the future.